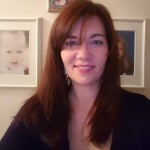 Amanda lives in Brantford, Ontario with her two children. 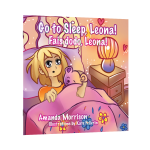 Her first children’s book, Go To Sleep, Leona! was inspired by her children, whose view on the world consistently inspire her. 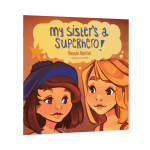 Always having a pen and paper close by, Amanda continues to write, both children’s books and adult novels, and is looking for her next adventure. Located in Brantford, ON, Canada, Cavern of Dreams Publishing and Editing Services works closely with our authors, helping them produce well-edited, quality books they can be proud of. All phone calls and emails will be replied to within 24 business hours.